Planning to release a box set yet you don’t want to spend big bucks on your CD packaging? That’s quite challenging especially because box sets are supposed to be collector’s edition (meaning: really pretty for the shelf). 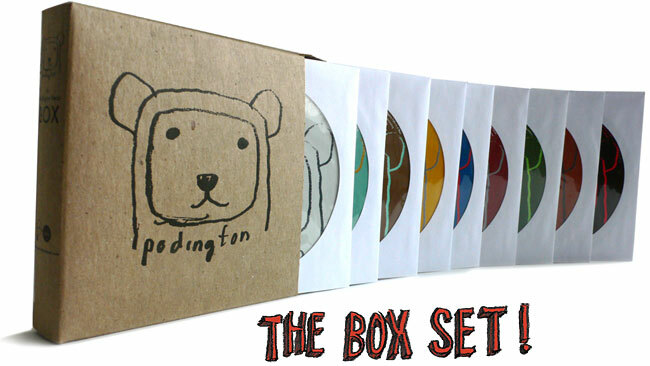 But the good thing is, there are many ways you can cut cost in making a CD Box set without compromising beauty. Podington Bear‘s CD box set is probably one of the cheapest box sets to make because the CDs are individually placed in CD paper sleeves. The trick is that if you’re going to put your CDs paper sleeves, make sure they match to the overall look of the CD packaging. In this case, it adds to the kiddie cuteness without overdoing it. Also pay attention that the CDs come in different vibrant colors to add life to the overall packaging. Simply cute. What is it about cardboard CD sleeves that make it instantly classy? It just doesn’t go out of style, does it? Not only will your CDs be protected by the sturdy cardboard, you’ll also save a lot of ink (and money!). You can stamp or screen print your artwork and voila, everything will look gorgeous. 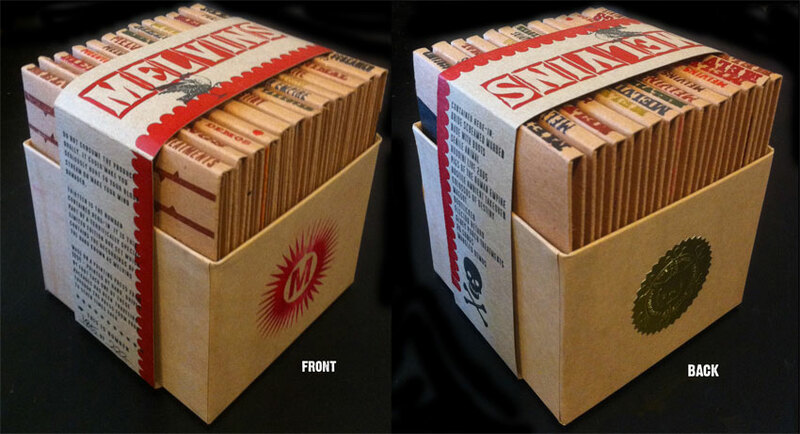 Just make sure you add a striking feature like the binder with a bold print of this Melvin CD box set. There are around ten CDs in this Saint Germain CD box set but each CD case is so slim that they all fit in one small box. If you want to save on CD duplication and CD packaging, choose a thin CD case. 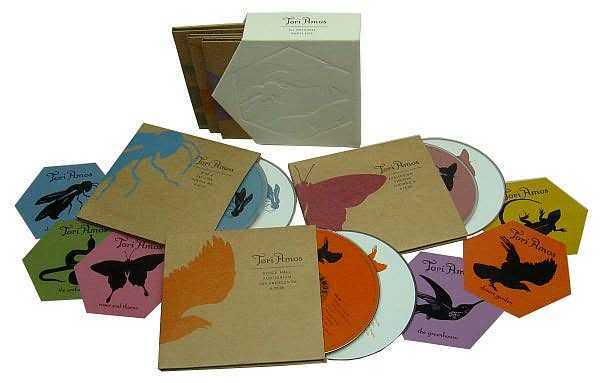 Here’s another example: Tori Amos’ Box Set. Really thin and really simple. We offer CD/DVD duplication and CD packaging at rates anyone can easily afford. 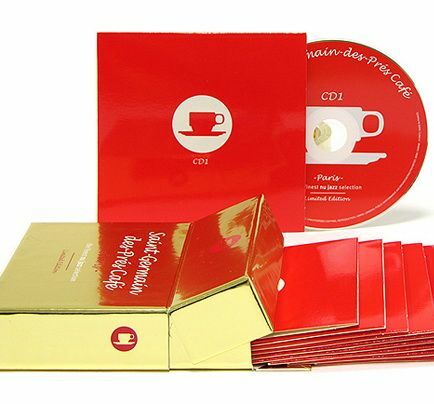 We can customize a cardboard packaging for you and help you every step of the way in creating a CD packaging that’s not only affordable, but very good-looking. Visit our website to view your options or e-mail [email protected] to get a quote.